I’m extremely sad to say that today is HEA USA Today‘s last day for new content, though previous reviews and articles will remain online and searchable. And yet, I’m extremely thankful that the site and one of its contributors, Keira Soleore, gave me one final gift in 2018 by posting a wonderful review of Their Perfect Melody, book 3 in my Matched to Perfection series with Kensington! HEA USA Today provided an outlet for authors to share book covers, release news, reviews, author-life articles, and more. As a LatinxRom author, I say thank you for the light all who contributed to HEA shone on AOC (authors of color) and our work. Check out Keira’s full review here! I had the pleasure of chatting with Victoria McManus from Publishers Weekly a little while ago via phone. We spent some time talking and laughing as she asked questions and I tried to answer without being too nervous. Let’s say, she’s a great journalist who definitely knows how to put someone at ease, and I’m super pleased that PW gave me the opportunity to share a little about myself, my writing, and my Matched to Perfection series with Kensington Books. Click here for the full interview, and stay on the lookout for Their Perfect Melody, book 3 in the series, set to release on November 27! 4 Chicas Chat Highlighted on Entertainment Weekly! 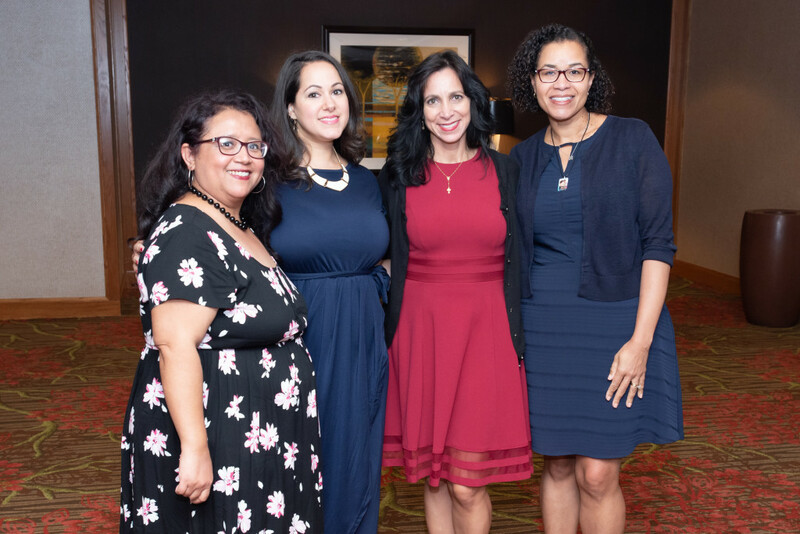 The chicas of 4 Chicas Chat– Mia Sosa, Alexis Daria, Sabrina Sol, and I– had a chance to meet with Maureen Lee Lenker from Entertainment Weekly during the RWA® National conference in Denver. 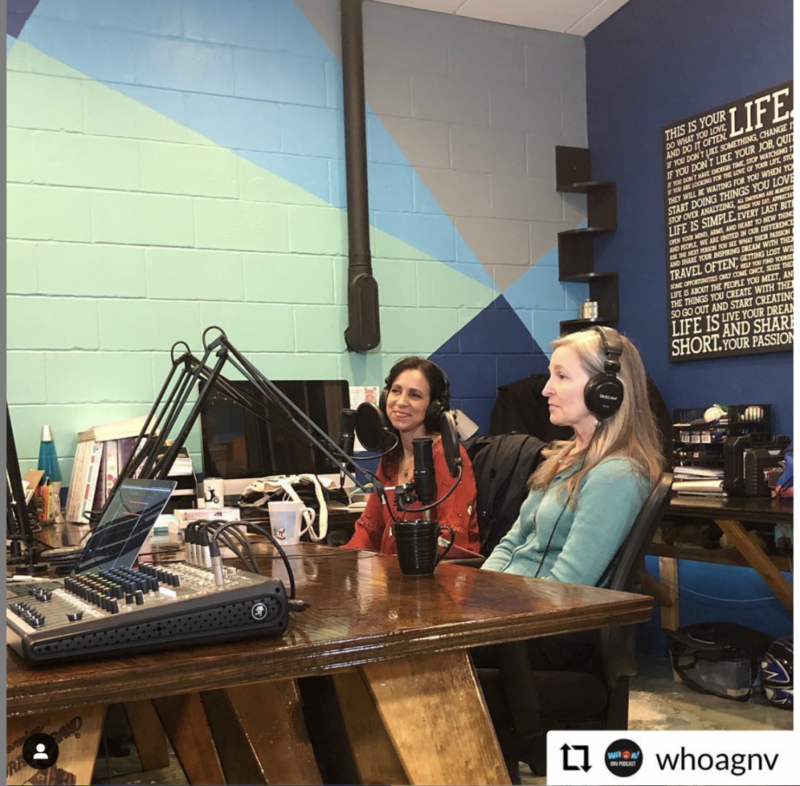 It was a lively conversation filled with laughter, insight, and the truth about how and why we came together. Click here for the full interview, “Four Latinx Authors Have Formed the ‘4 Chicas Chat‘ to Celebrate Own Voices and Happily-Ever-Afters”!